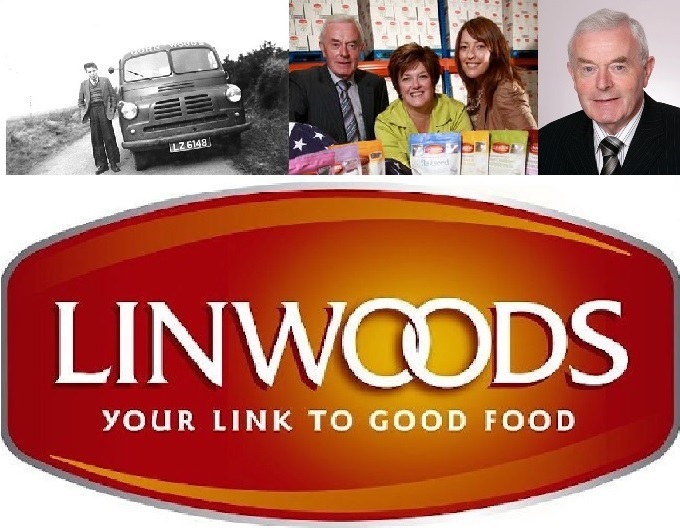 Linwoods began over 60 years ago as a small local shop owned by the Woods family. Over the years, the Armagh based business grew to include a bakery and dairy business. John took over the family business which has produced milk and bread products for many years, but in 1996, a new journey for the company began. After a health setback John became fascinated with the benefits of food for health and wellbeing and discovered flaxseed. Realising that he could make healthy eating convenient and accessible to everyone, the Linwoods Health Foods blends were born and launched to the market in 2002. Linwoods now sells its health foods across the UK, Europe and Asia. Like any business, Linwoods has faced many challenges over the years. More recently, falling demand for white bread and other changing tastes, coupled with increasing costs for distribution of their bakery and dairy products led to a need to restructure the business. John will provide us with an insight into the Linwoods journey thus far, the challenges and the company’s plans for the future. Our member speaker this month is Jeremy Purdy. Jeremy is the Creative Director at the Nettl of Lurgan studio, which is one of over 150 Nettl design studios in the UK. With over 15 years’ experience across design and print, Jeremy actively develops client marketing plans by providing design based solutions to grow their business. From concept to creation, he loves to produce standout marketing collateral with a high level service to match – which keeps our customers coming back for more! Jeremy has worked in many design and print based studios down the years and started his career in the newspaper industry with the Independent News and Media Group. Jeremy is also a volunteer with Mourne Mountain Rescue Team and recently received an invite to Buckingham Palace as part of Prince Charles 70th Birthday Patronage Celebrations. The team was among other MR and Emergency Services from across the UK, including many from Northern Ireland to attend.